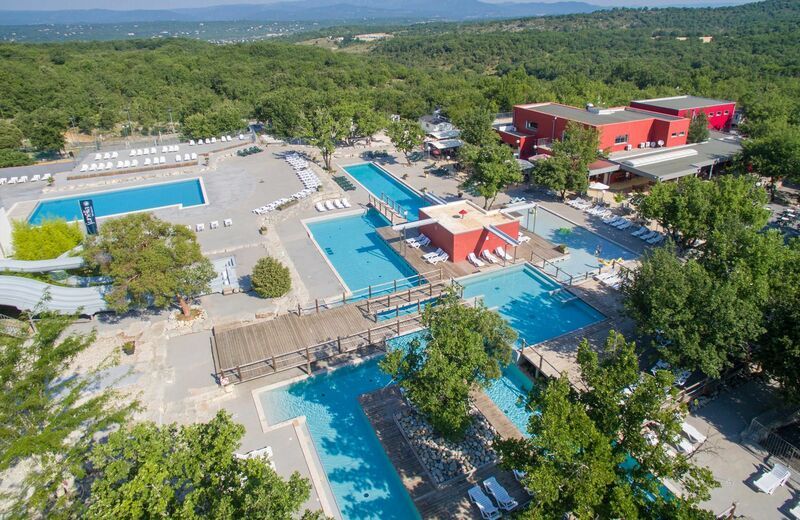 A 5-star campsite in the Ardèche for an unforgettable holiday! 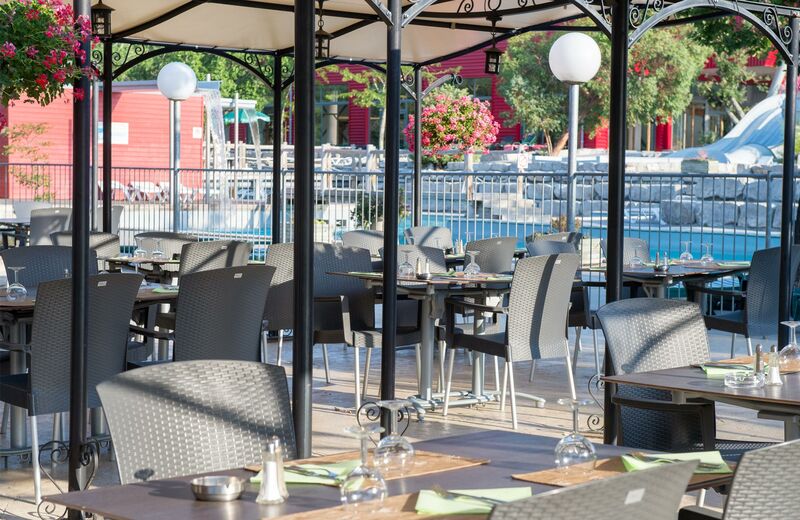 Welcome on Aluna Vacances, a 5-star campsite in the Ardeche that will seduce you by the quality of its services. 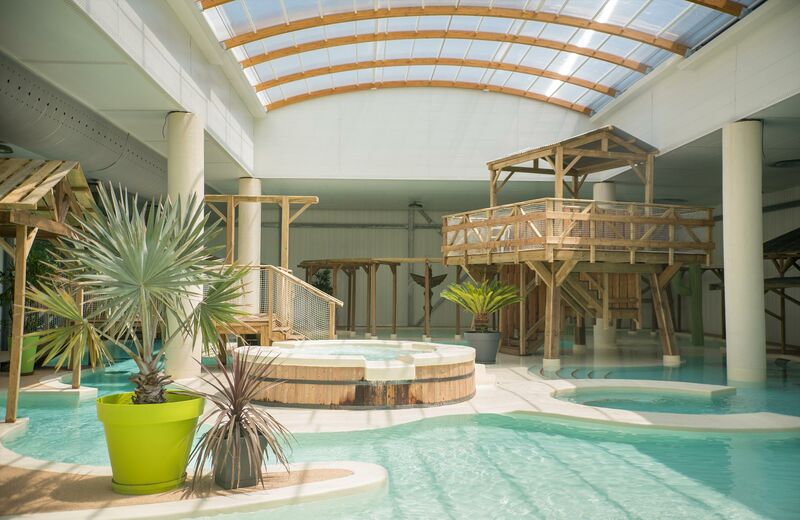 Enjoy a sumptuous water park with heated swimming pool, water slides, waterfalls and rivers, but also a brand-new covered water park, ideal to welcome you in any season for your holiday in the Ardèche. 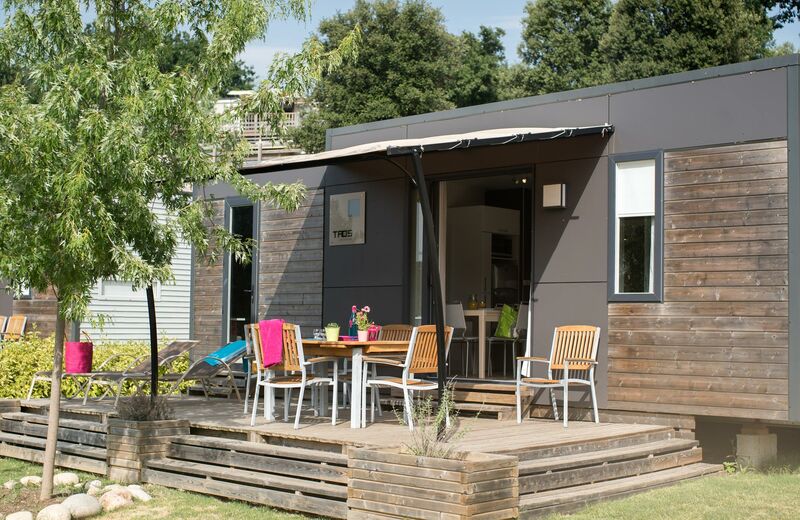 A campsite in the Ardèche in the middle of nature, between oaks and garrigues (South-French brush), situated at the gates of the Ardèche Gorges, a few minutes from Pont d’Arc. 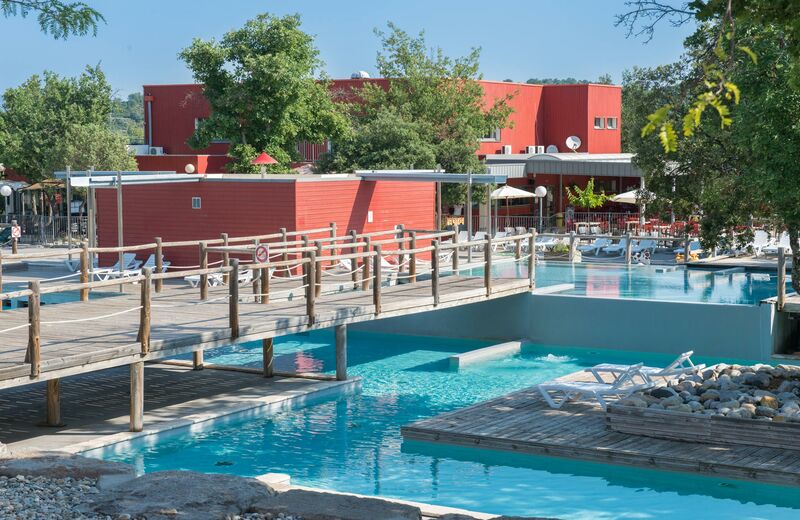 Discover here a rich and varied natural heritage, and a natural playground for you to enjoy canoeing, rock climbing, and other outdoor activities. 10 or 12 days, it’s now possible ! with shuttle bus to Ruoms (3 km). train then shuttle bus to Ruoms (3 km).